It is our private module exquisite design,with CE.FCC.ROHS certificates. 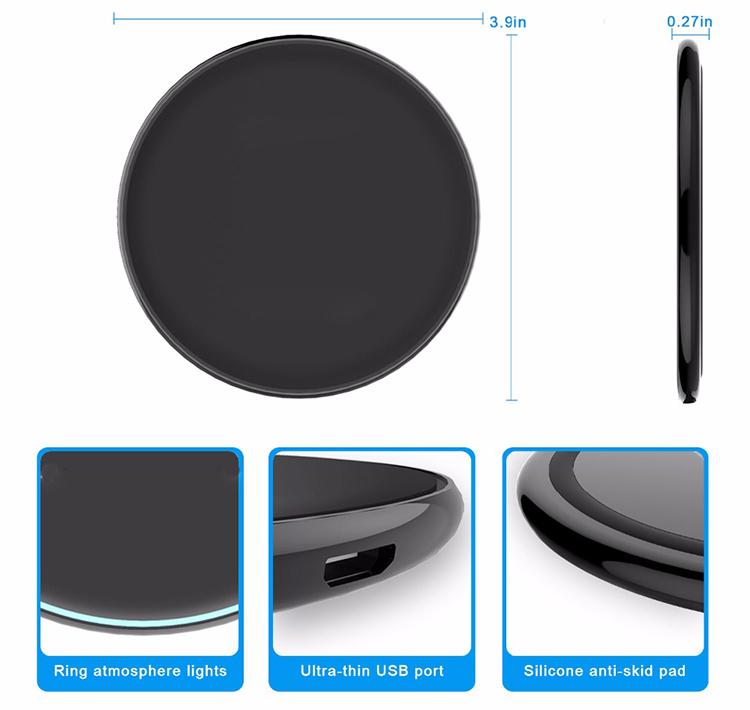 the solution inside we use is excellent,guratee the mobile phone max temperature control below 42 degree Celsius. 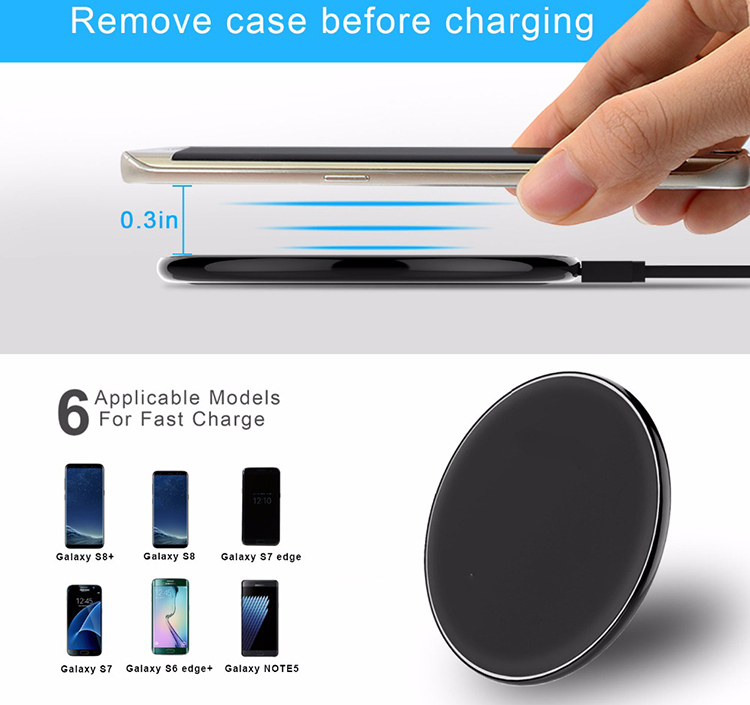 Compatible for Samsung Note5,S6 edge plus, S6, S6 edge, S7,S7 edge,S8,S8 +,iphone8/plus/X.Google nexus 4/5/6/7, LG G2/G3, Yota Phone2, other Qi enabled smartphones. 1. 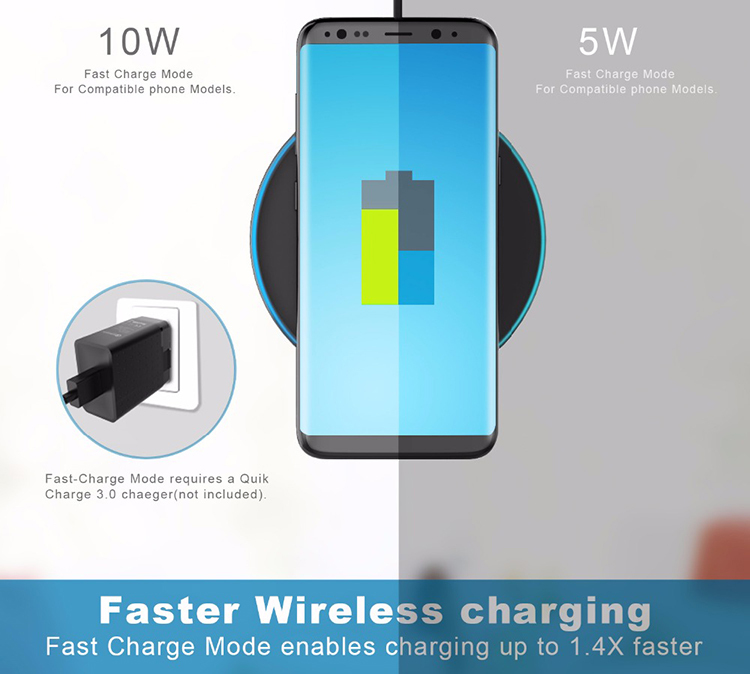 Compatibility: The wireless Fast Charge feature is compatible with Galaxy Note5 and Galaxy S6 edge+,S7,S7 edge,S8,S8+. 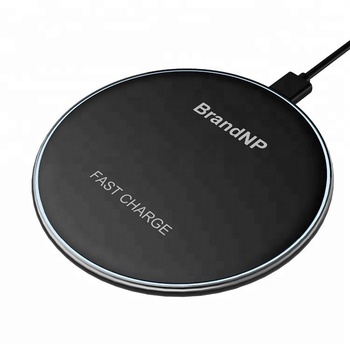 Universal wireless charging support for other Qi-enabled devices. 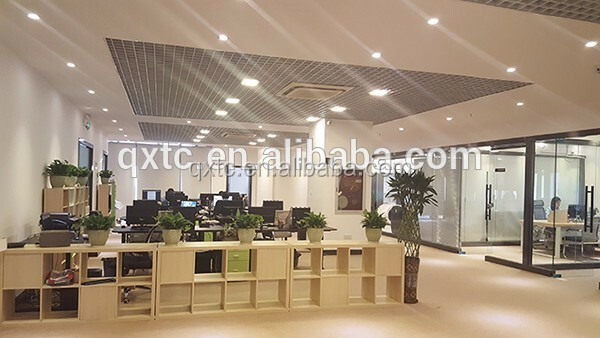 Shenzhen QXTC, founded in March 2011, focused on mobile wireless charging products, integrated research ,development, production, marketing, engineering design, export trade, OEM, ODM and collaboration service improvement as one comprehensiveenterprise. Now factories building area of 1,000 square meters, 100 staffs. including 20 engineersand technicians, 20 management staffs. On the production processes, production department in accordance with standard procedures, with stringent quality requirements and inspection criterion, to do pre-production, production and post-production monitoring to ensure product quality stability and reliability. 1.All of our products will execute QC 100% before shipment and we guarantee its safety. 4. All products have one year warranty. except man-made and shipping-caused problems, we will replace or repair for your freely. We own the best after-sale service. 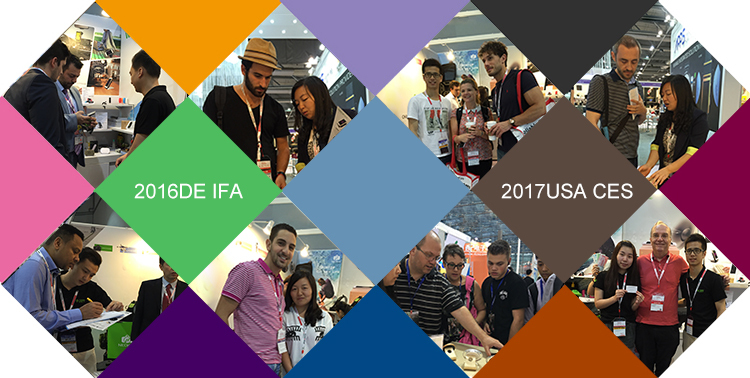 If any problems , our team will do our best to solve for customers.